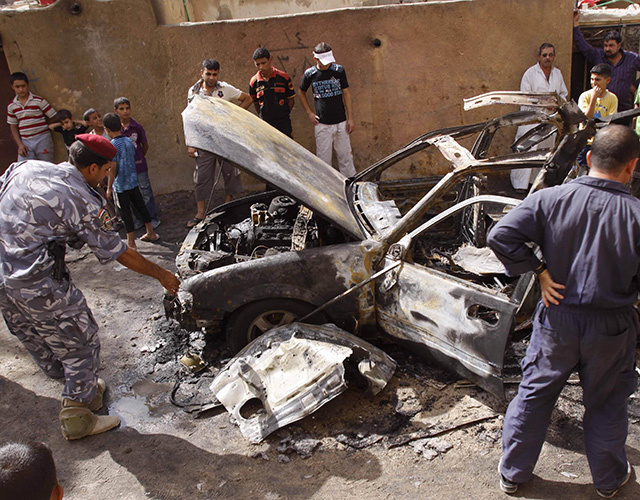 A senior employee of Iraq’s state-run North Oil Company has been shot dead by gunmen. Deputy inspector-general Hassan Salim, is the third company official to be killed in the past four months, police and sources within the company said. Salim and another employee were killed instantly and the two other passengers were seriously wounded, police sources said.